Internet giant Yahoo announced a massive data breach Wednesday that affected over one billion accounts, making it by far the largest data breach in history. This follows the disclosure in September of a different breach that affected more than 500 million of the company's customers. What stands out with this new security compromise is that it occurred over three years ago, in August 2013, and that hackers walked away with password hashes that can be easily cracked. Because space is no longer a problem with most email services, users tend to never delete emails. While that's extremely convenient, it's not a very good idea, because it allows hackers to easily discover what other online accounts are tied to that address by searching for sign-up or notification emails from various online service providers. Aside from exposing the link between your email address and accounts on other websites, sign-up and notification emails can also expose specific account names that you've chosen and are different from the email address. Email forwarding is one of those "set it and forget it" features. The option is buried somewhere in the email account settings and if it's turned on there's little to no indication that it's active. The reply-to field is included in every email message that you send and allows the recipient's email client to automatically populate the To field with an address you chose when they hit reply. If a hacker changes the reply-to value with an address that he controls, he will receive all email replies intended for you and these typically include the original emails that you sent. Turn on two-factor authentication -- this is sometimes called two-step verification -- for any account that supports it, including Yahoo. This will prompt the online service to ask for a one-time-use code sent via text message, phone call, email or generated by a smartphone app when you try to access the account from a new device. This code is required in addition to your regular password, but Yahoo also has a feature called Account Key that does away with regular passwords completely and instead requires sign-in approval via phone notifications. According to Yahoo, this breach happened in August 2013, at a time when the company hadn't yet switched to the more secure bcrypt password hashing algorithm. As a result, most passwords that were stolen are in the form of MD5 hashes, which are highly vulnerable to cracking. If you made the mistake of using your Yahoo password elsewhere and haven't changed it yet, you should do so immediately and review the security settings of those accounts too. It's very likely that hackers have already cracked your password and had three years to abuse it. Large data breaches are typically followed by email phishing attempts, as cybercriminals try to take advantage of the public interest in such incidents. These emails can masquerade as security notifications, can contain instructions to download malicious programs that are passed as security tools or can direct users to websites that ask for additional information under the guise of "verifying" accounts. In the future, be selective in what personal information you choose to share and which websites you choose to share it with, even when those websites are legitimate. There's no guarantee that they won't be hacked in the future and you simply don't know how securely they store your details. 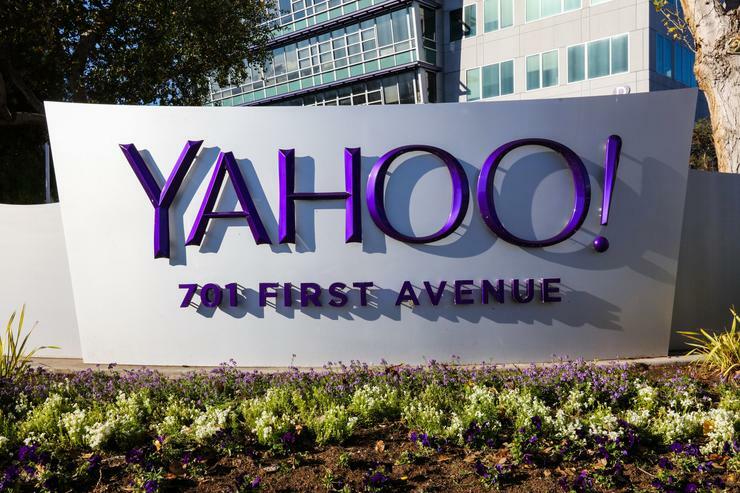 In Yahoo's case, the compromised account information includes names, email addresses, telephone numbers, dates of birth and, in some cases, unencrypted security questions and answers. These details can be used to impersonate you or to authenticate you on other websites. Don't provide real answers to security questions, if you can avoid it. Make something up that you can remember and use that as answer. In fact, Yahoo doesn't even recommend using security questions anymore, so you can go into your account's security settings and delete them.